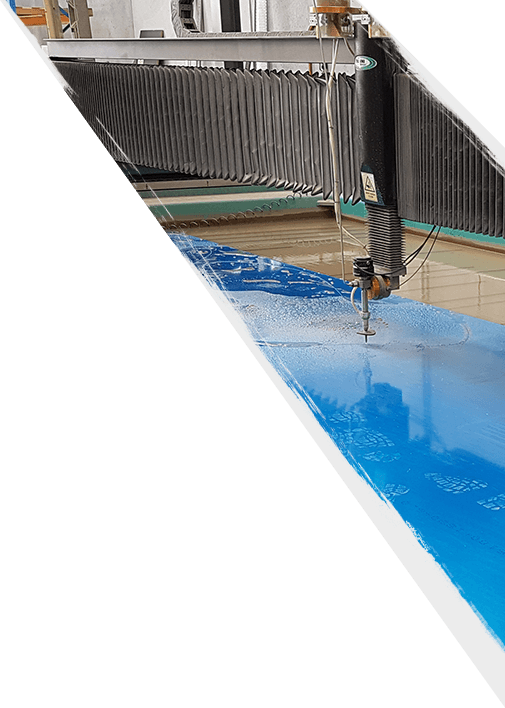 Even though we are waterjet cutting specialists, we recognize not every job is best suited to the waterjet cutting process. Each individual job is assessed by our experienced and professional team, if we think the job is better suited to another cutting process, we’ll be sure to let you know. We offer all cutting processes and will happily provide with a quotation on whichever is best suited to your job. 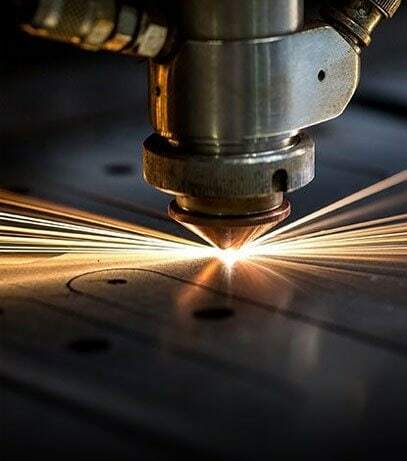 Able to deliver precise and clean cuts on a wide range of materials of varying degrees of thickness, Aztech can offer Laser Cutting, Oxy Cutting, Plasma Cutting, and CNC Router Cutting to get through even the hardest surface. Our knowledge and experience guarantees that we can provide you with the cutting solution you’ve been waiting for. We offer all the above processes and will happily provide you with a quote on whichever is best suited to your job. Don’t want the hassle of organising transport for your material or completed job? Aztech has multiple vehicles at your disposal. Simply notify us of your requirements and we happily include this service in your quotation. All Melbourne metro pick-ups and deliveries are currently charged at a flat rate of $75 + GST.